Young Rembrandts interacts with the community on many levels, but nothing has proven more important than ingraining ourselves in local schools and with school employees there in order to bring our curriculum to more children. 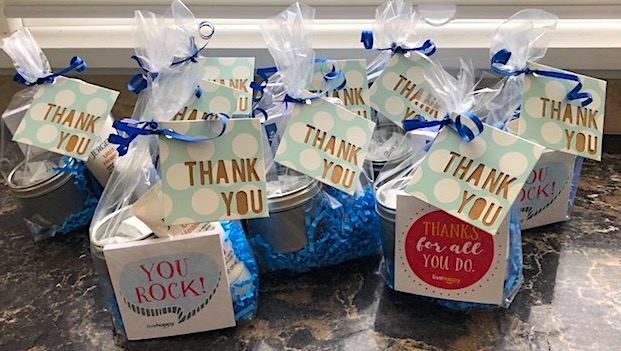 Visiting school administrators gives our franchisees the chance to strengthen connections base with key decision makers and thank them for a successful school year. This is an important step to nurturing relationships for years to come.